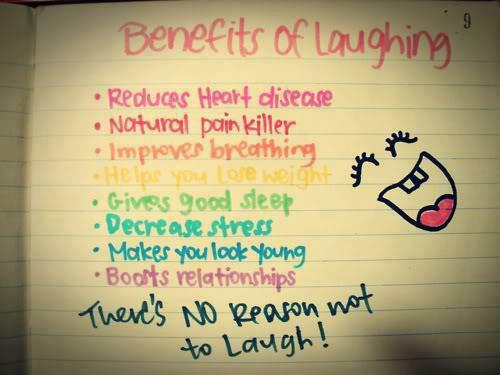 There’s no reason not to laugh ! 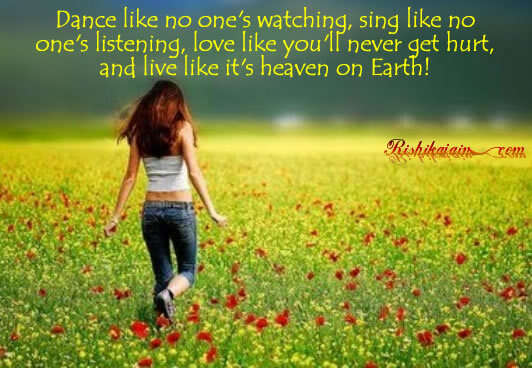 Dance like no one’s watching…..
Dance like no one’s watching, sing like no one’s listening, love like you’ll never get hurt, and … Live like it’s heaven on Earth! 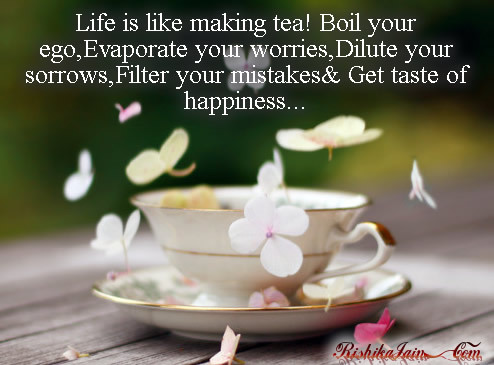 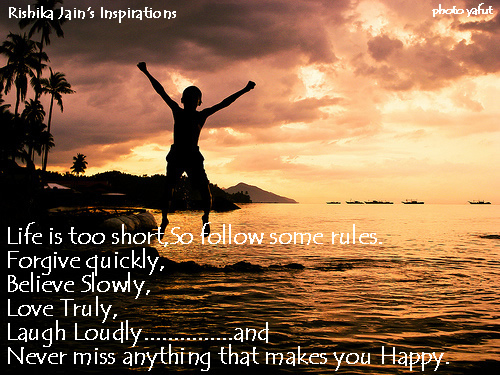 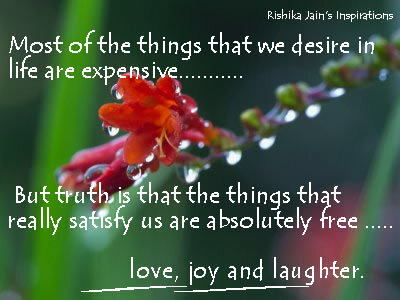 Most of the things that we desire in life are expensive…..